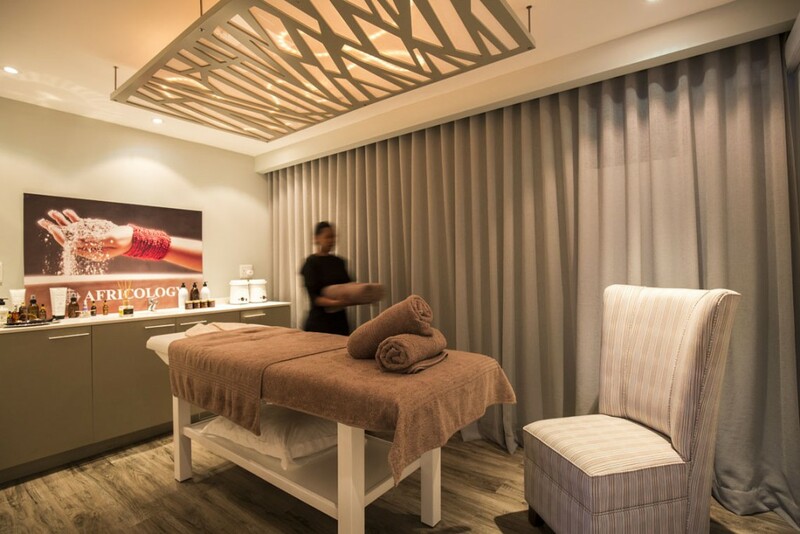 The in-house spa at O on Kloof Boutique Hotel in Bantry Bay, Cape Town has just re-emerged as the beautiful new O Spa. It’s an exquisite little cocoon of indulgence and pampering away from the fast-track of the city. We’ve just visited the gorgeous new O Spa and felt thoroughly indulged by the taster-treatments we had there! The magic happens in two wonderfully serene treatment rooms and in an inviting manicure and pedicure alcove. There is also a magnificent indoor heated swimming pool in which to float and unwind. The fabulously uplifting and relaxing balms and blends used at O Spa are from the proudly South African Africology range of products. Choose your body and face rituals from a tantalizing spa menu that offers a selection of nail care, grooming services, indulgent body treatments and customised facials. 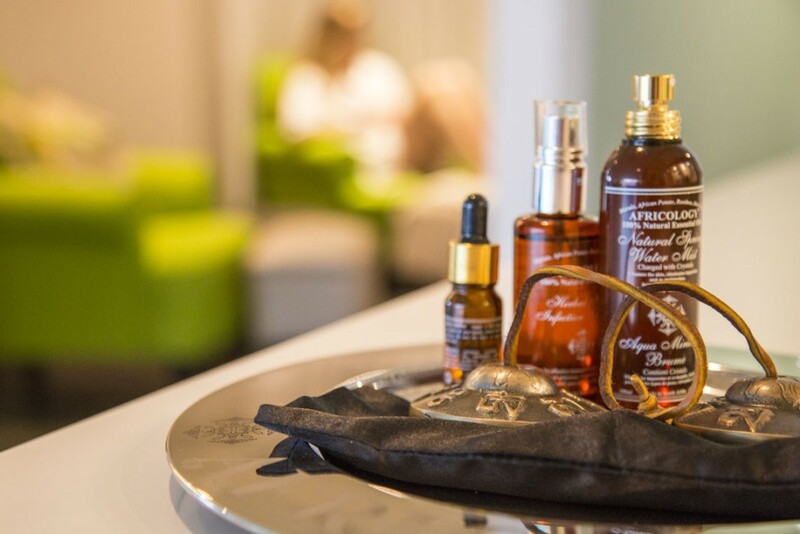 Africology products are used at O Spa in Cape Town, made from indigenous plants and essential oils. There are two ultra-special signature massage therapies: these are the O Spa Signature African Shea Aroma-Theraputic Massage to calm the mind and heal the body, and the Intonga Amasatchi Full Body Deep Tissue Massage which relieves stress and banishes toxins. The O Spa Signature Facial is custom-crafted for each client, incorporating anti-aging, regenerative, balancing and vitamin boosting serums. Enjoy an all-round pampering experience of the highest order at the fabulous O Spa. 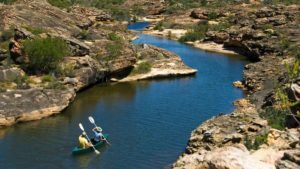 O Spa Opening Hours: The O Spa is open from 08h00 – 20h00 daily in summer (September – April) and from 09h00 – 18h00 in winter (May to August). Book your spa treatment at [email protected] or call 021 434 0650. 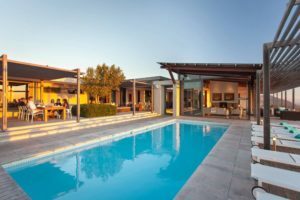 For holiday-makers in Cape Town, O on Kloof Boutique Hotel offers a superb 5-star stay on Cape Town’s magnificent Atlantic Seaboard. Mail us or call +27 21 797-7122 for more information, or to book.